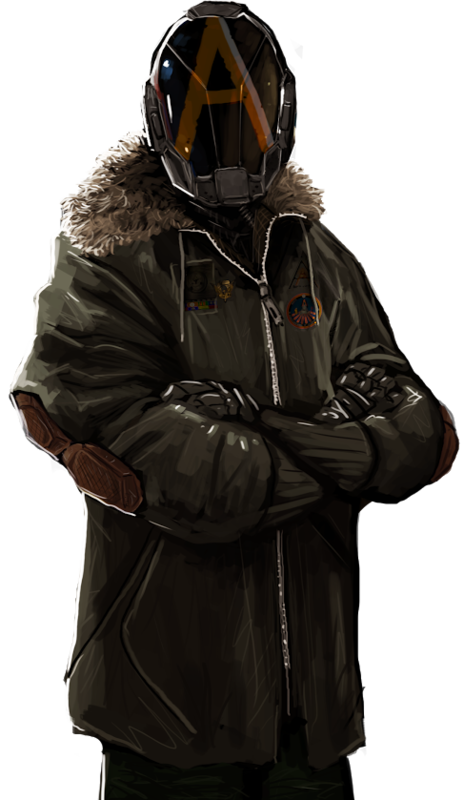 To join our Discord Server, message the wing commander! DISCLAIMER, PLEASE READ BEFORE JOINING. Adle's Armada is currently ONLY recruiting combat capable CMDRs! - Applicants MUST have some form of combat engineering done prior to requesting membership. *****PLEASE NOTE: We are NOT looking for AA members in name only. Please be prepared to do AA stuff. We are looking for people who want to work in a group, that are willing to take part in Armada activities and are looking to improve their skills and knowledge of the game. By being a distinguished member of Adle's Armada you are highly encouraged to take part in voice and text chat on the discord server as well as current AA activities. The Armada prides its self on training its own, so PLEASE ask any question you wish.. We are only as strong as our weakest link! We are primarily a voice chat based player group, so please attempt to get on voice even if you haven't been tagged on the server yet, someone will drag you down. Once tagged you will be given the rank of Apprentice. This rank is purely temporary and is purely for new or unproven members that haven't been given full AA permissions yet. Stick around, prove and improve yourself and you'll be a full fledged master of your craft in no time! - Apprentices who will join and actively be a part of our group. - Apprentices that want to join and eventually be full fledged Armada members. - Apprentices that join and plan on being a part of voice and text communications on the game server. - Apprentices that will engage in Armada weekly training (Usually Saturdays @ 1400 UTC). - Apprentices that want to seek to improve themselves through mentorship. We have dedicated mentors on the server. - Apprentices that can bring a valuable skill or ability to help improve the Armada. Fly safe, fly smart CMDRs! Adle's Armada is one of the oldest, most powerful and most well established Federation aligned group in E:D. We were formed out of a deep need for a positive combat force in the game, therefor we go where we feel that there are injustices in the Galaxy. At our very core, we're dedicated to stopping piracy, terrorism and any other negative force. Adle's Armada is based out of the legendary system of Eravate, the most attacked and well defended player group controlled system in the game. We will always work on the side of justice in the galaxy, whether it be the common definition of justice or our own personal ideals of justice. We only recruit from the highest echelon of PvP combat and non-combat CMDRs into our group to ensure that focus is on justice through action with a vast knowledge of the Elite universe to back it up. 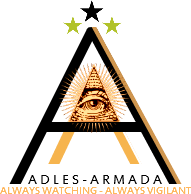 We support the all seeing eye as our mascot and the motto "Always Watching - Always Vigilant" as we will always have knowledge of the meta workings of our Galaxy. We have been known as the protectors of "Noob Space" since our inception in Ngaliba, we protect new players full time by exterminating griefers and pirates. As of late we have become more open to allowing CMDRs with like minded ideals into our ranks as we have become "space police" first and Federation in close second. If you are interested in rolling with some CMDRs who just want to help players in need or stop piracy and murder wherever it is prevalent in our Galaxy, join the Armada CMDR and be a part of the difference! We've been active since launch in December 2014 and have been a big part of almost every large engagement, part of in-game news and the official Frontier Development newsletters and on the official Frontier Developments Facebook/Twitter page. - Allegiance: Federally aligned, but not a part of the Fed Gov't or Navy.. Willing to work with anyone who wants justice in the galaxy. - Roles: Specializing in PvP, Anti-Piracy/Griefer operations, undercover activities and Meta game activities such as the Background simulation. - Our Open Discord Server: Message the wing commander (S!LK) for the invite! - Our Mission Statement: To protect all new players in starter space, Community Goals and wherever a positive PvP force is needed. We also train new players on how to be well prepared, well funded fighting machines or epic background simulation warriors. - Our official recruitment page on the FD forums. - The Adle's Armada official insignia and Wallpaper. - Midshipman+ Federal Navy Rank preferred. - Will need to be dedicated to doing AA special missions. - Discord voice app with mic. AAAC, our official PvE wing! ALL players of ANY combat/factional ranking will now be accepted into the Adle's Armada Auxiliary Corps [AAAC]. This is the PvE/BGS wing of Adle's Armada and they share the same area of influence (noob space). This wing has equal standing in the [AA] rank structure. These CMDRs can be brand new and wanting to learn about how the game works and to earn quick money while influencing the galaxy or very experienced players looking to make a quick buck that want to fly with a group of really chill, active players. All you need is a mic and a Discord account, we will fill you in on all the rest! The Federal dynasty known as Adle's Armada was originally founded in 2900 under the name "41st Securities Squadron" under Post Commander Tyllerius Adle by the Federal Navy to keep law and order in the lawless system of Ngaliba and surrounding systems, an area of space once a haven for pirates and criminals. In 3200, due to the 41st Securities Squadron's proximity to the Liaedin system they were specifically chosen to take part in a top secret operation with Imperial security forces to face a yet to be unclassified threat to humanity. In 3256 Tyllerius Adle II broke his combat force off of this top secret inter-factional alliance for an unknown reason, a clash of morality between Adle and his Imperial counterparts was heavily speculated, but never confirmed. Due to this split and the Federal Navy's backlash, the 41st SS was disassembled and renamed Adle's Armada by its remaining members and moved their HQ to Eravate where they work to ensure all commanders can fly in relative safety. In 3301 with the death of his father, Tyllerius Adle III was put in place as chairman of Adle's Armada of Eravate and began building back up his elite combat force to provide defense to those who need defending. 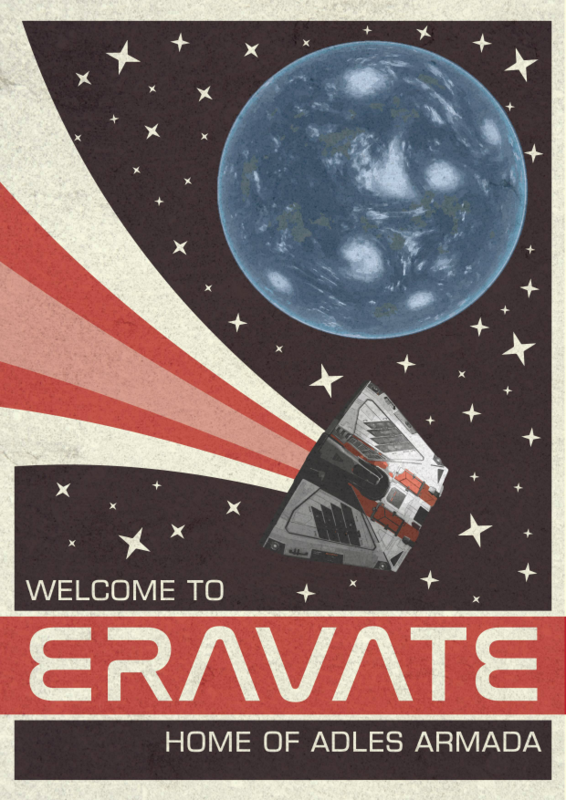 With Eravate and surrounding systems safely under the Armada's control, Tyllerius Adle III has sent his son, Mars to create a galactic senate of like minded governments and personalities from across human inhabited space to stop the spread of terrorism and to break up large crime syndicates, no matter if the affected system is Federal, Imperial, Independent or Alliance, Adle's Armada and their coalition of like minded personalities will pledge to stomp out the evil so CMDRs of the Pilot's Federation can live their lives in safety. Mars Adle, age 28, son of Tyllerius Adle III. Well known Fer-De-Lance ace in the Adle's Armada fleet. Since birth he has been molded to be a leader and expert combat pilot. Mars is ‘vigilante executioner royalty’ in that he is part of a dynasty that has brought justice to otherwise corrupt and dangerous systems. However, he sees that one major faction, or one militia within it, can never be enough. When Tyllerius brought Adle’s Armada out of the Federal Navy and into a clandestine paramilitary state, his brutal motto, ‘For every pirate a scaffold, for every terrorist a rail gun’ set out almost all AA had to say. However, Mars understands that in 3302, in a Galaxy in which hyperspace travel allows a pilot to travel hundreds of light years in minutes, effecting change may take more than controlled aggression. Mars believes that the Galaxy can only be saved from ‘kill or be killed’ anarchy by bringing together every pilot who wants to take a stand. Although his faction is Federal, he understands the need to work with the Empire, the Alliance and Independent Cmdrs. He sees that the existing structures of governance have demonstrably failed to deliver a secure and peaceful Galaxy. A man or woman who seeks to feed their family by gathering exploration data, or trading, risks death at the hands of laughing psychopaths who can brag about their exploits in the next system, there supposedly ‘clean’, if they even bother to leave the scene of their crime. The Navies and Authorities are usually absent, the systems of justice corrupt or inadequate. In these circumstances Mars sees the only solution as a coalition of the willing, members of the Pilots Federation who can put aside all other differences and fight against the violent criminals who the existing Governments and Powers have failed to curb. Mars aims to succeed because the Galaxy deserves better. - Not against Imperial slavery, but against all non-sanctioned slavery. 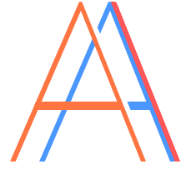 - Adle's Armada believes that all weapons sales which are usually illegal in Federal systems should be legal and fetch a premium in AA territory. - The AA power will focus on prosperity and safety of those within its bubble and not necessarily pure expansion for expansion's sake. - The AA power believes in allowing all Commanders of all creeds into its power, whether they be Federal, Imperial, Alliance or Independent. - The AA power would like to be a support structure on the bottom of the Elite Dangerous community pyramid. We would like to be the power that the community goes to for a fun, engaging, player built experience.